Visit Veteran’s Memorial Park in Old Orchard Beach for this year’s Scottish Festival! 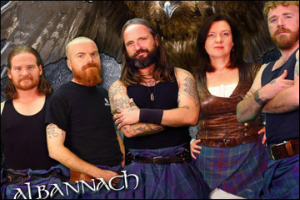 Fourth Annual Old Orchard Beach Scottish Festival featuring Albannach, Charlie Zahm, & The Screaming Orphans! Plus our Scottish Festival Expos – Clan Village, Highland Games, Scottish Artisans and TRADITIONAL SCOTTISH FOOD including HAGGIS! Mark your calendar now and book your room for this weekend of FUN in Old Orchard Beach!